We need dog leash laws and owner accountability. Dog bites are a problem. 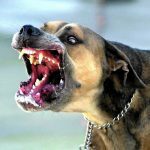 According to the American Veterinary Medical Association, 4.5 million Americans are bitten by dogs each year, and every day, nearly 1,000 individuals show up in hospital emergency rooms because of dog attacks. The annual cost of medical treatments for dog bites (including 27,000 reconstructive surgeries) is over $250,000,000, and insurance companies fork out $530 million dollars a year in dog bite claims. Then there are the 26 Americans who were killed by dogs last year. •	25 percent of the participants had been bitten by a dog. •	Only one in three victims received medical attention. •	Men were nearly twice as likely to have been bitten as women. •	People who owned multiple dogs were three times more likely to be bitten than non-dog owners. •	Children are at higher risk: 44 percent of the bites occurred when the victim was younger than 16. 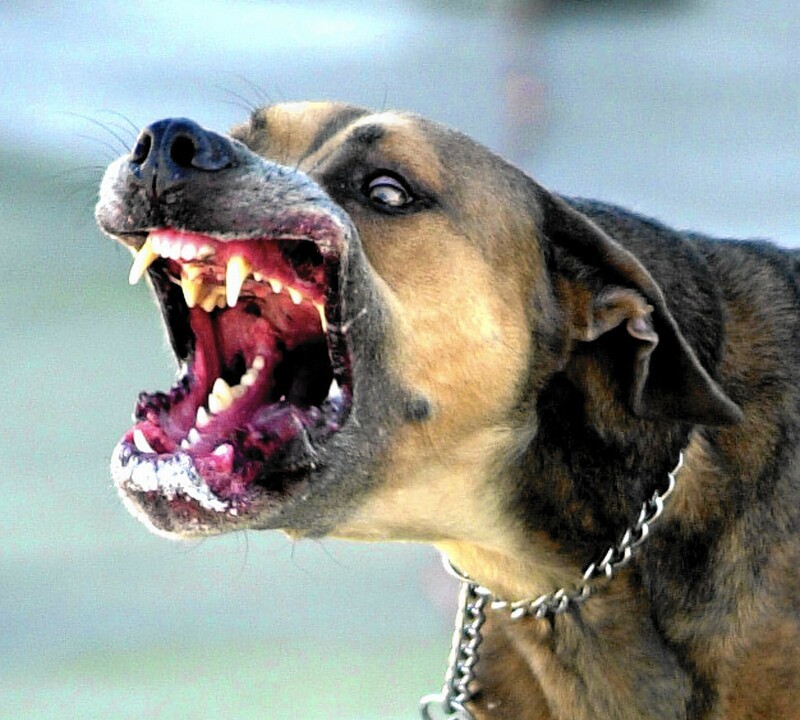 •	In 55 percent of cases, the person had never before seen the dog that bit them. •	But the most interesting finding was related to personality: People with higher scores on the Big Five trait of emotional stability were 22% less likely to have been bitten by a dog than were individuals who were less emotionally stable.